Most popular Short hair cuts famous star Miley Cyrus short sassy and stylish, She looks amazing as a blonde. 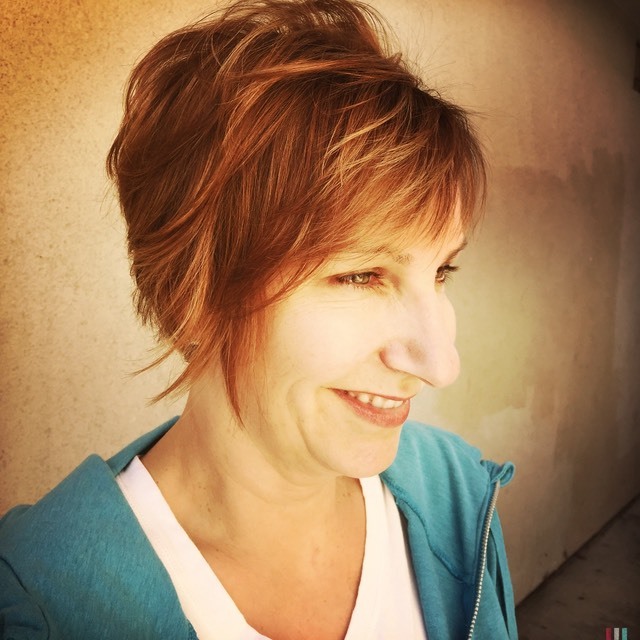 The asymmetrical hair cut is very popular today it can be done in so many shapes , from buzz sides to a long fringe with texture to add volume and movement, Hair colorist Martin Rodriguez. 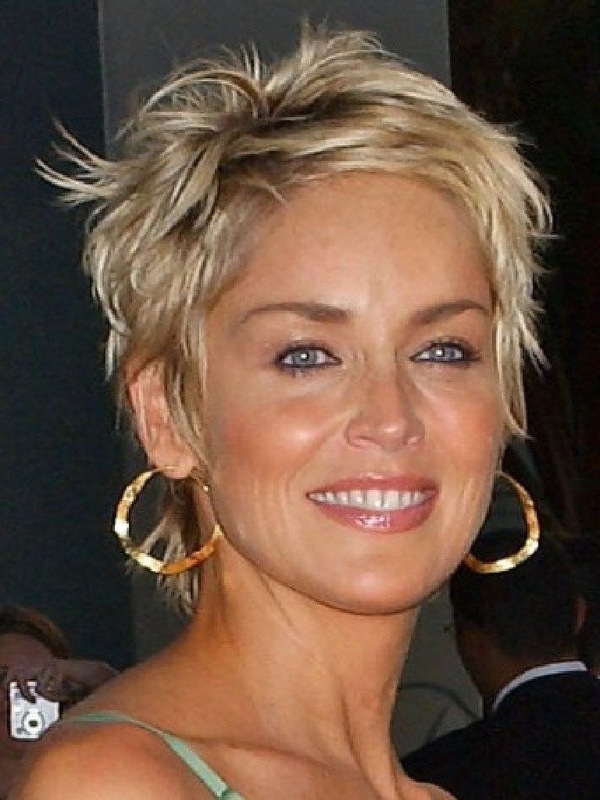 Actress Sharon Stone short and pixie cut suits her well. 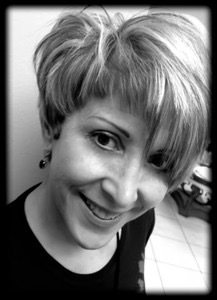 Hair cuts for women can be adjusted accordingly to each individual client face shape and the type of texture of the hair, A hair cut its just part of the change to really enhance the hair a little color can go a long way which could really pop that look that your looking for, No matter if it’s a sporty cut ,trendy or a professional style your need , Hair Colorist Martin Rodriguez can take great care of your hair needs. 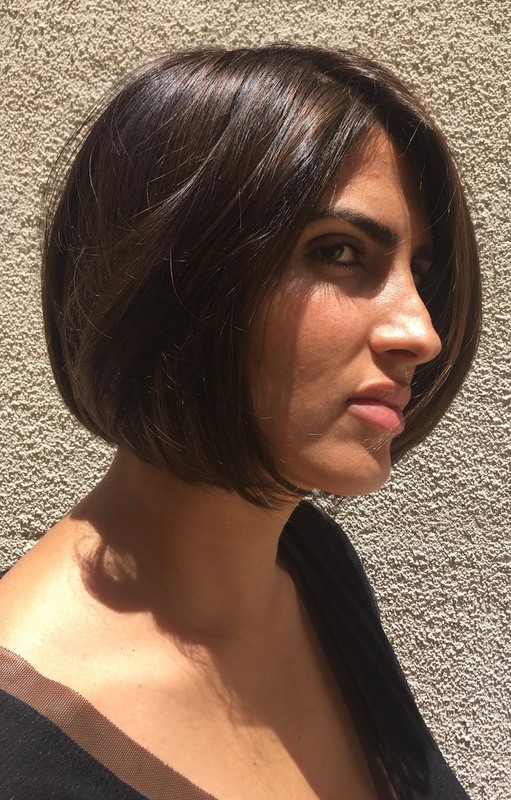 The way I feel about hair is that very Hair cut has to speak for itself, By adding the right amount of texture it will have more movement and be more playful, the contouring should be done with color tones to enhance the cut specially if it’s framing the face . 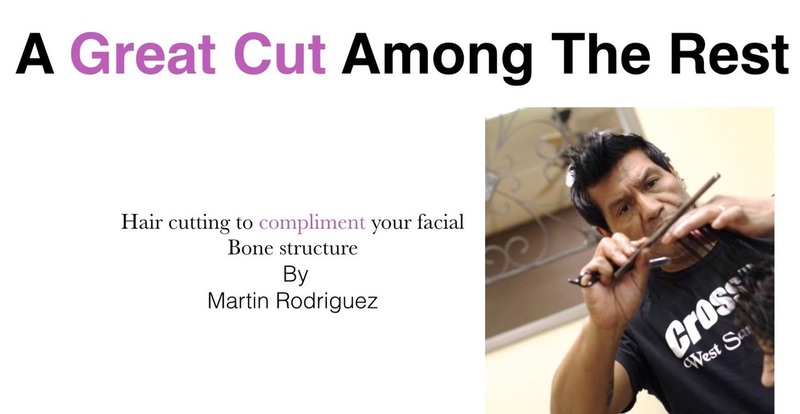 The head structure has a combination of rounds and flats on the head, 8 rounds know as high points �and 12 flat areas, Hair colorist Martin rodriguez uses the very important key point to give your facial structure the best look for you. 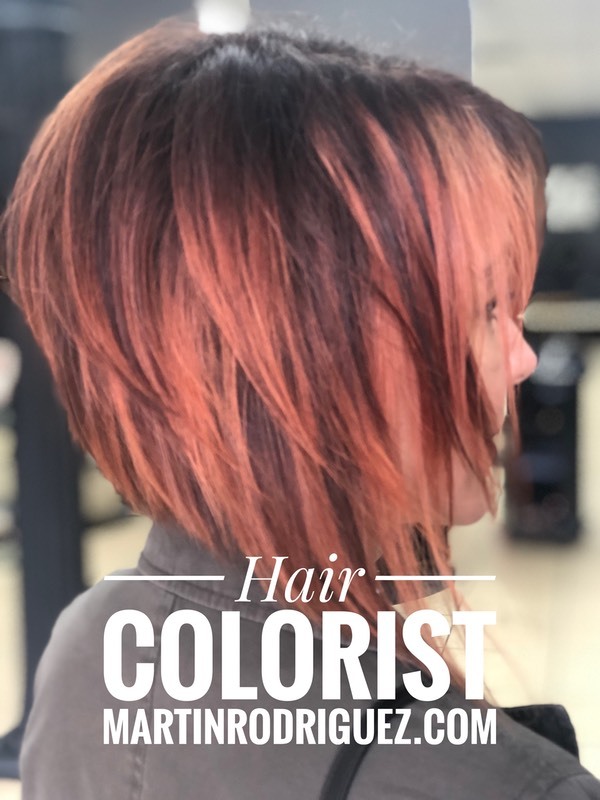 Contouring balayage hair painting or highlighting with low lights are some of the color applications that we use in the salon today. 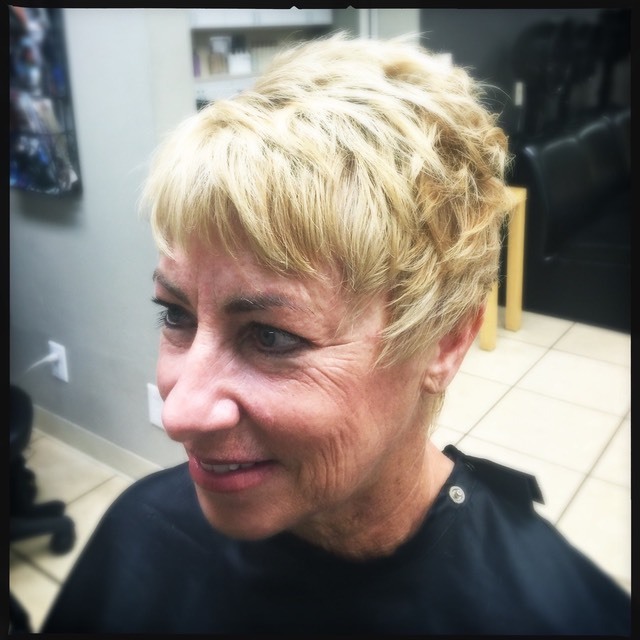 GET THE RIGHT CONTOURING HAIRCUT YOU NEED!�Hair cuts�and�Styles��that compliment �your FACIAL bone structure. 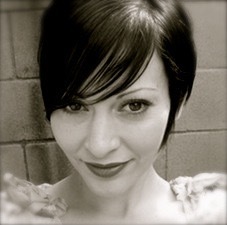 Short sassy �hair for women ON THE GO�contouring hair cuts and coloring for your hair. 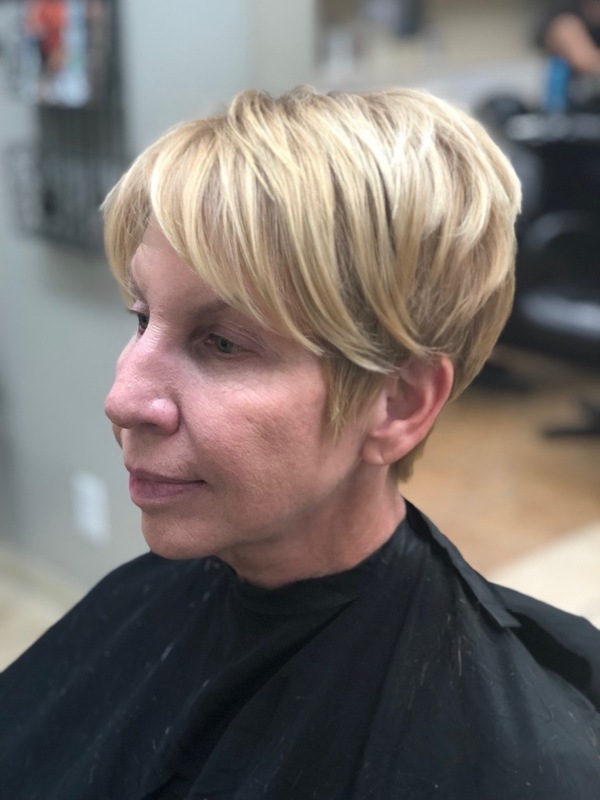 In hair cutting and styling as well in coloring the most important facts to remember is that we take in�consideration�the shapes of the head and facial bone structure to give you the best look that will benefit your image. 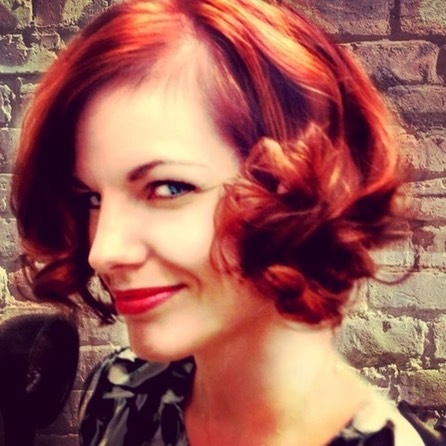 Adding�subtle High lights and low lights for this classic bob hair cut is low�maintenance. 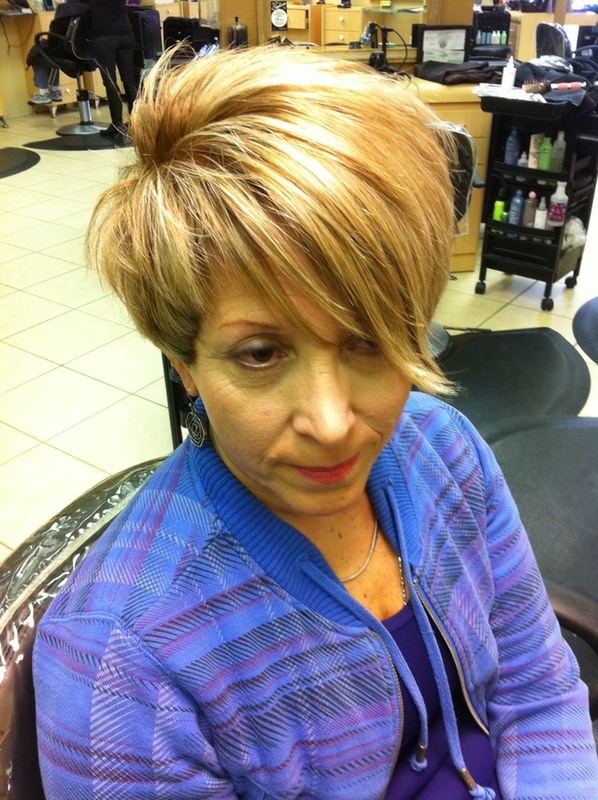 A bob hair cut with texture and layers works great for fine�then hair. 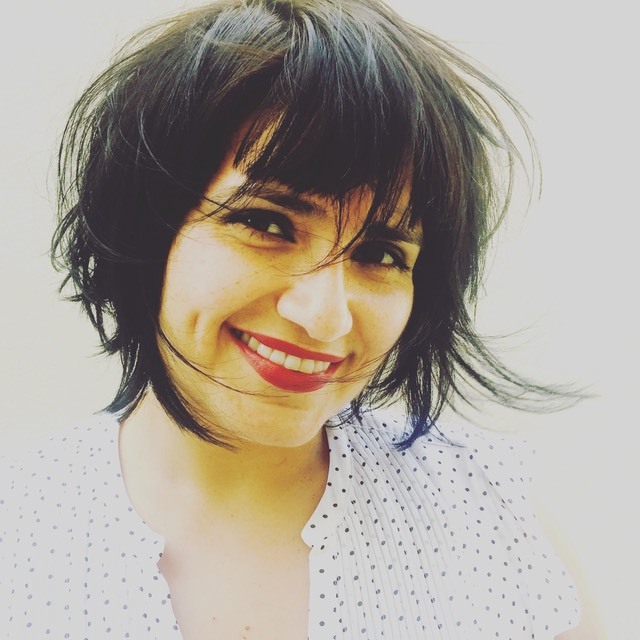 �I start by examing the hair and talking to my client about her needs with her hair, A consultaion is very important so we can�deside in what derection we need to go. Curly hair is and will manage difrent that straight hair, So we must take this issue in consideration when I cut the hair. How many people do you know that actually love their hair? 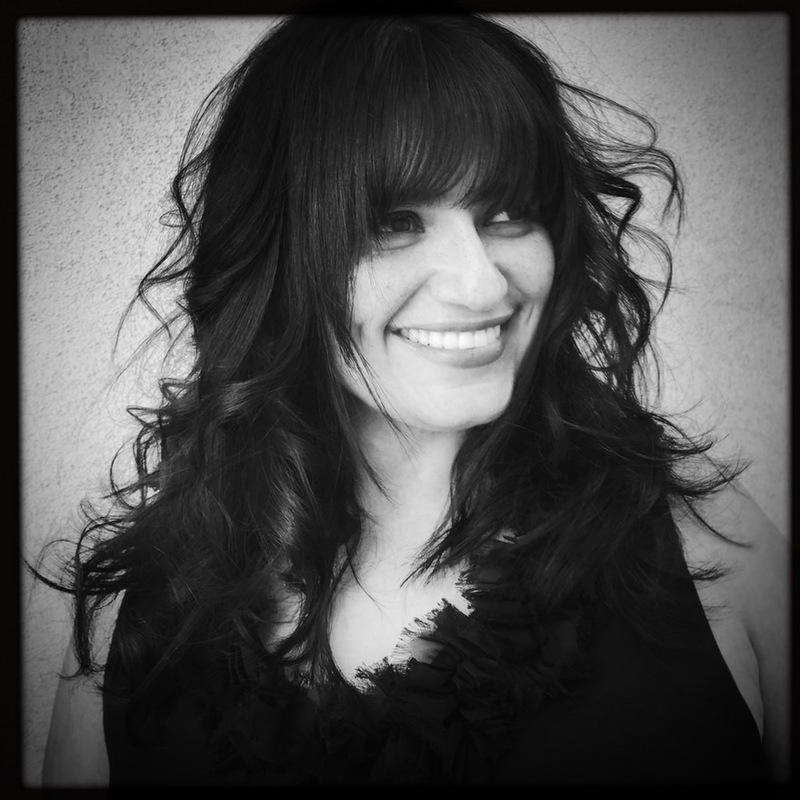 �What are the qualities that create a great head of hair? �It is supposed that some people are just lucky. �These "lucky" people seem to have hair that looks great when they roll out of bed in the morning. �Perhaps, there are a few people for which this supposition is true. �However, for most it is not. �For example, Jennifer Anniston has been known for her locks since the sought after haircut she premiered on "Friends." 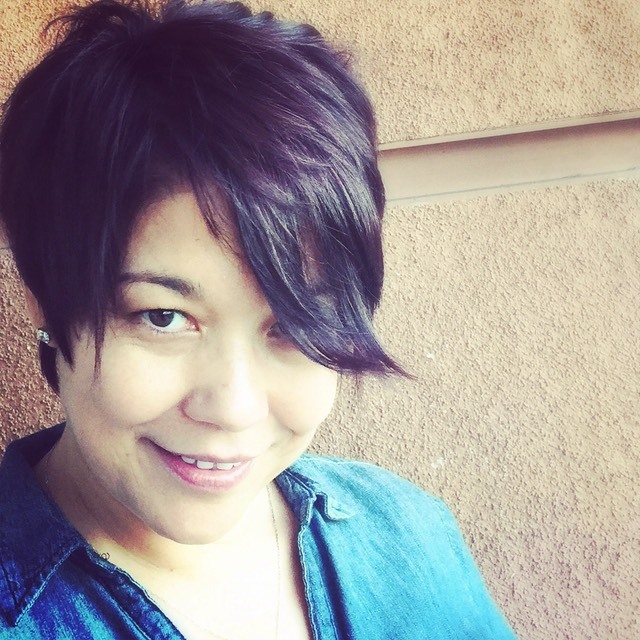 �After that, women across the country ran to their stylist asking for that haircut. 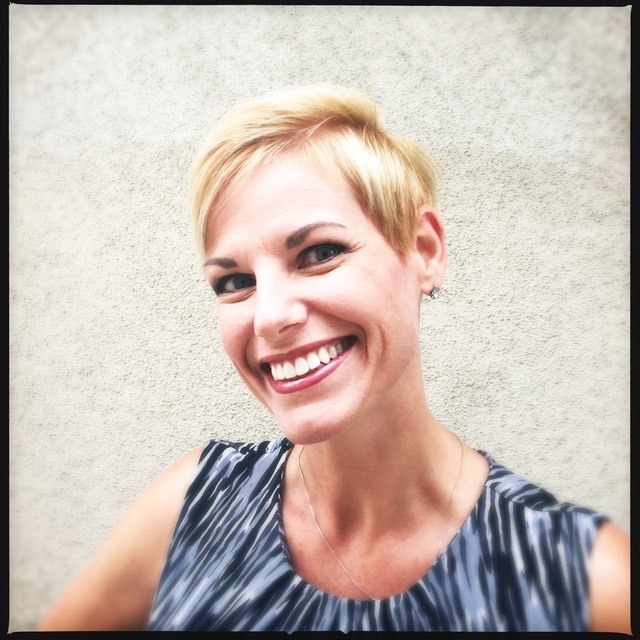 �Little did they realize that that haircut was wisely chosen to accentuate her features and may not be suitable for Everyone. 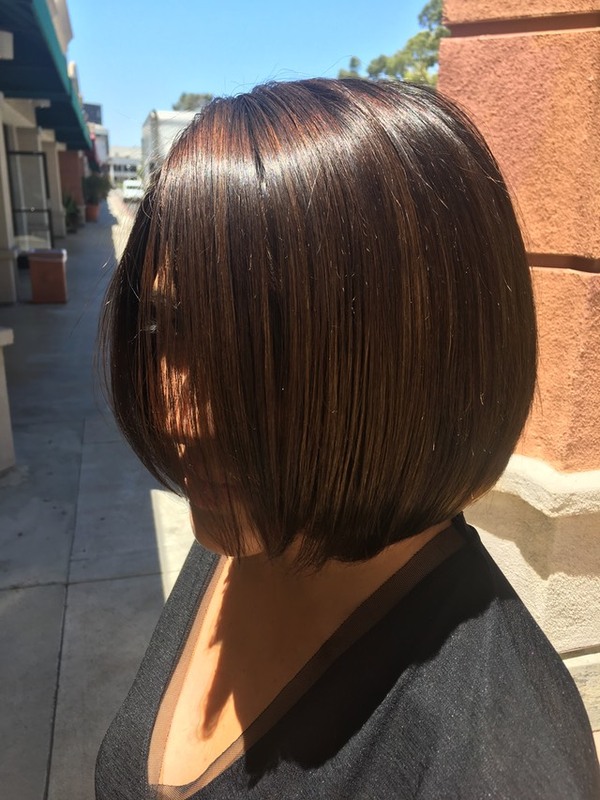 In addition, her hair color complimented her skin tones and cut. 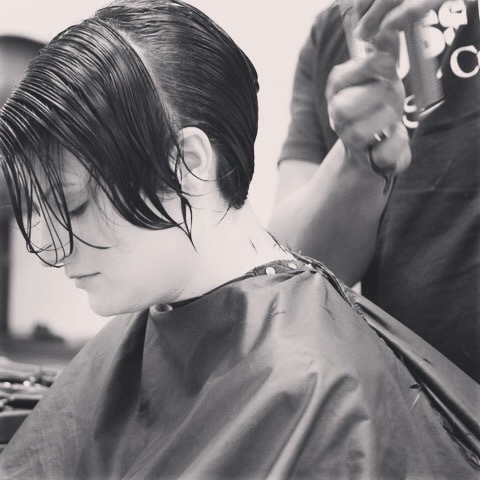 I highly recommend taking classes in these kinds of advanced methods.� The experience will be invaluable to your business as a hairstylist.� Clients will recognize and appreciate your knowledge that is above and beyond anything you learned in beauty school. Your hair says a lot about you. The style can express sophistication at work and then be set free to a playful mood for a night on the town. 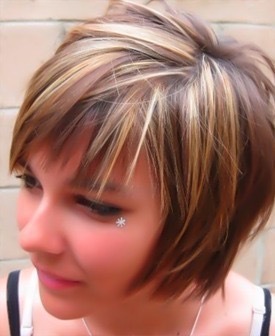 But your hair color is an expression much more important, that should enhance each style no matter the mood. Unlike shoes, handbags, or clothes, your haircolor cannot be changed from a morning at work to a party at night. 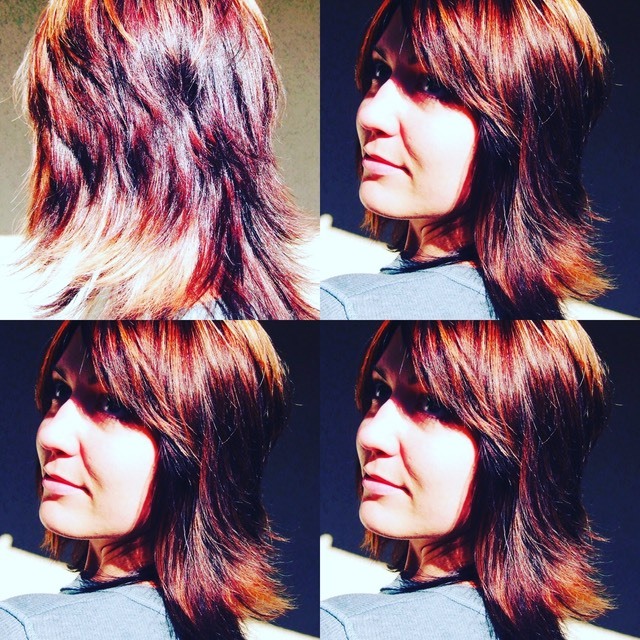 �Don't settle for an ameture colorist. You deserve quality. 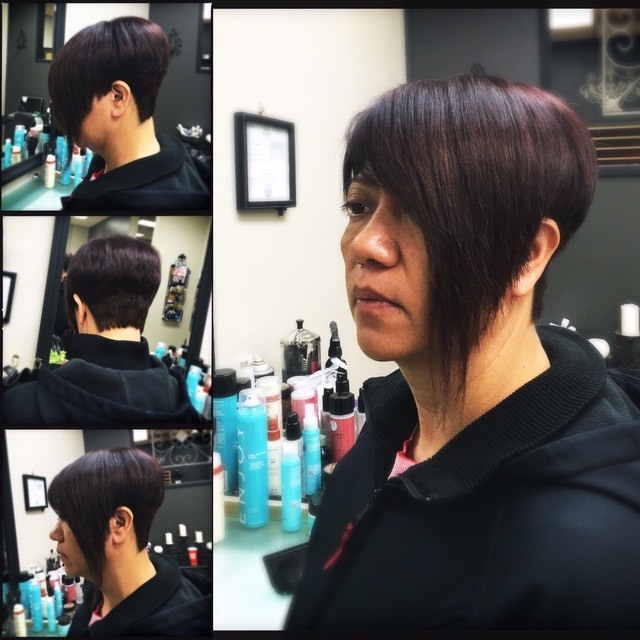 � � � � � � � � � � � � � �All my clients, Are very important to me, And the�satisfaction of your hair matters to me. 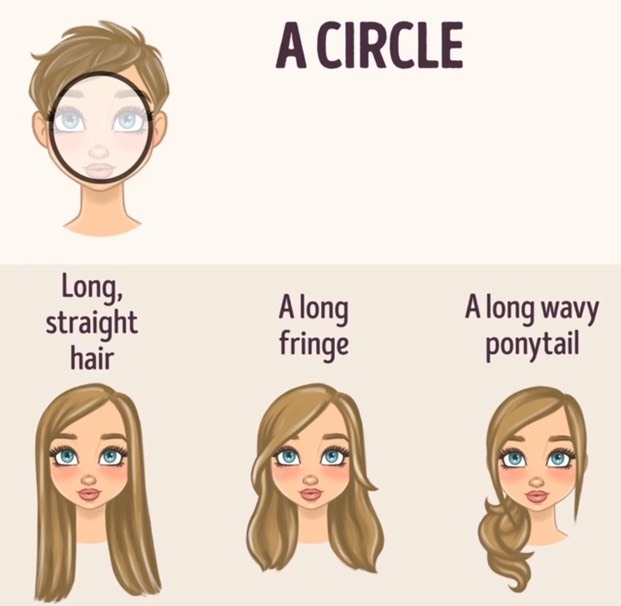 ROUND FACE SHAPE:�Recommended�IDEAS , long�straight hair may include a long fringe or bang style, a long wavy pony tail to the side. 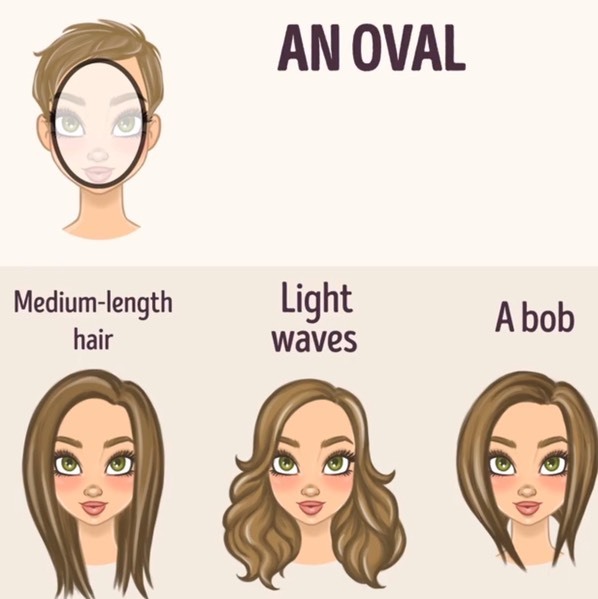 OVAL FACE SHAPE:�Recommended styles ,medium hair�length with�light waves , a classic layered bob hair cut. is idea of coiffed hair altogether. In this subculture it seemed that nobody wanted to look like they brushed their hair, let alone had it styled. The only connection I have made to this movement, is perhaps the peasants of yesteryear. the only difference being that those who subscribed to Grunge, did it by choice, perhaps as a message of rebellion against the mainstream culture. 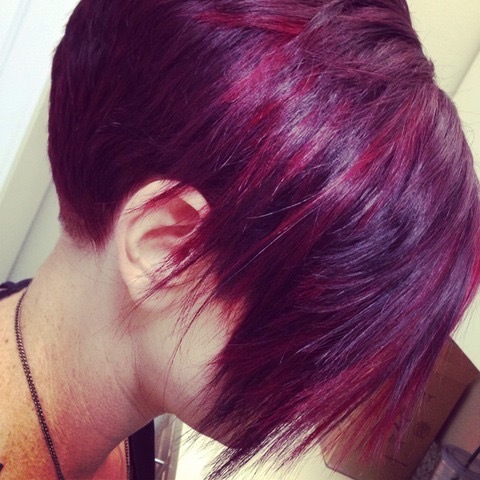 Since the mid-90’s, there has been a trend towards more natural-looking hair color and style. 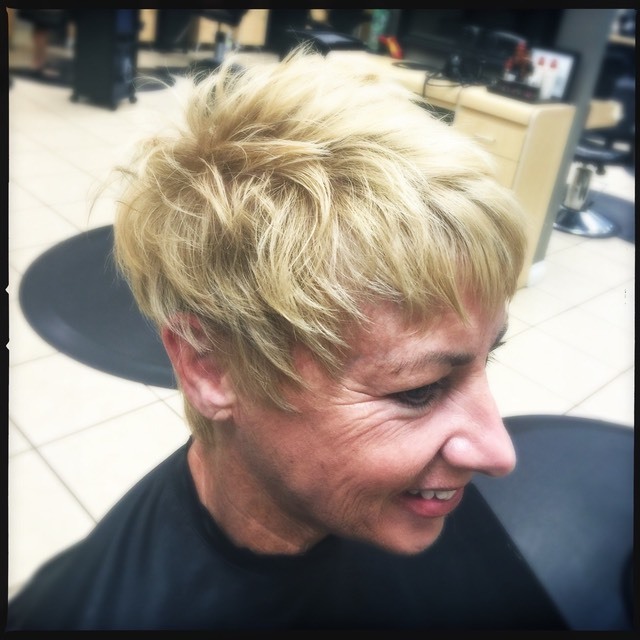 Although some groups still touch upon the idea of outrageous cuts and colors, most people prefer to have their�hair colored and styled to look natural.�People want to look as if their hair is naturally smooth or curly with vibrant shine and beautiful color. 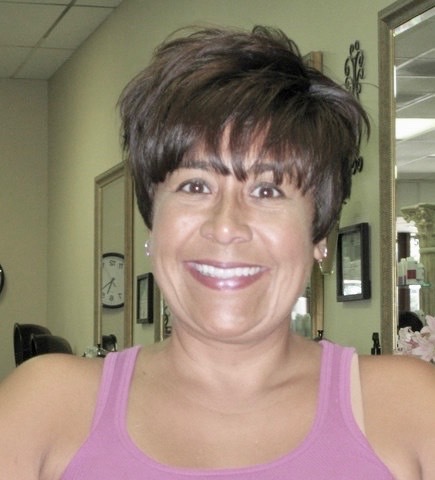 Are you�unhappy with your hair, getting the right hair cut and style, Martin uses the flats and rounds of the head to give you the best hair cut that will work best with your hair texture. 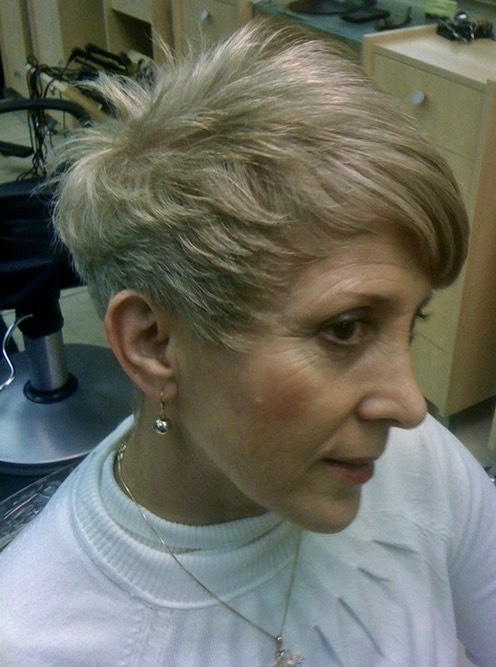 �Fine hair can be flat and lifeless and needs movement. 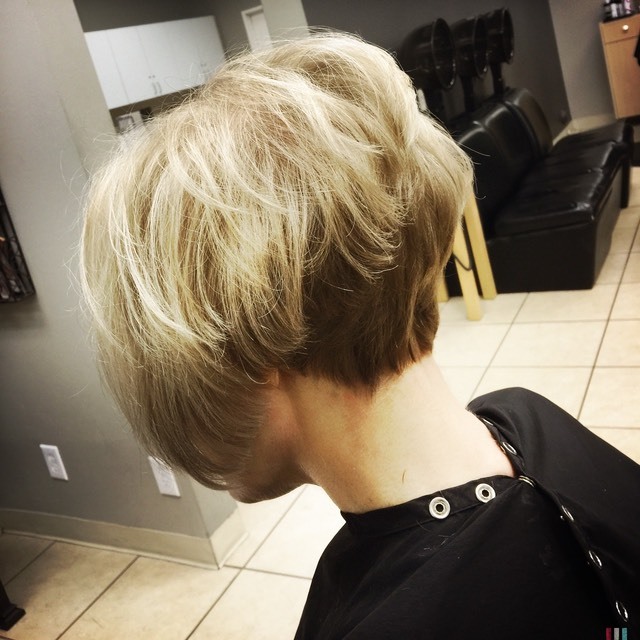 Coarse hair is to heavy and needs shine movement and structure.�Depending on your type of hair and the condition of it Martin will have to adjust�according to the�situation of the hair. 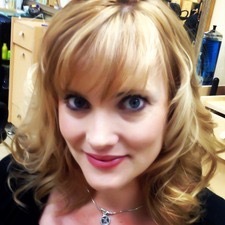 I�recommend scheduling a�consultation for your hair. Martin Rodriguez @ Ooh La La Salon spa. 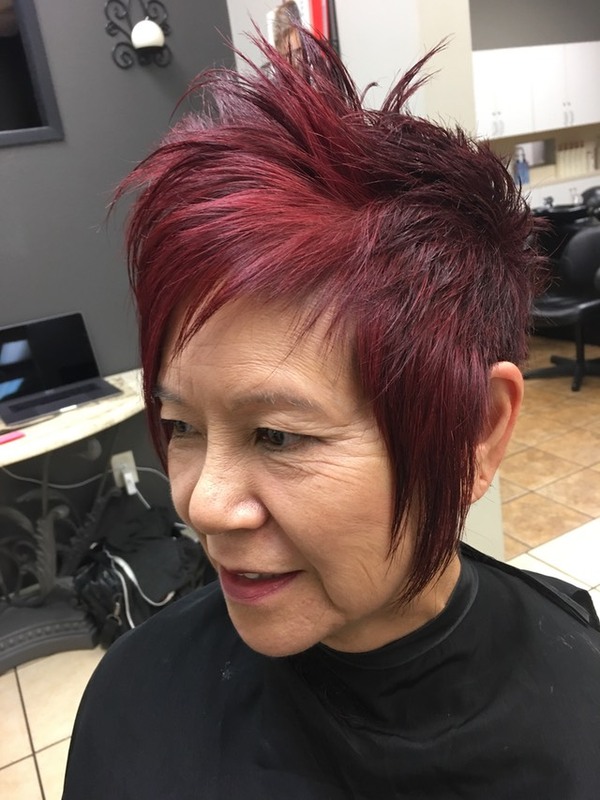 Variations of texture and coloring patters make the hair move , By giving the appearance of thick bouncy flowing hair, Hair cutting ideas by Hair stylist Martin Rodriguez 2016 hair cutting and coloring. 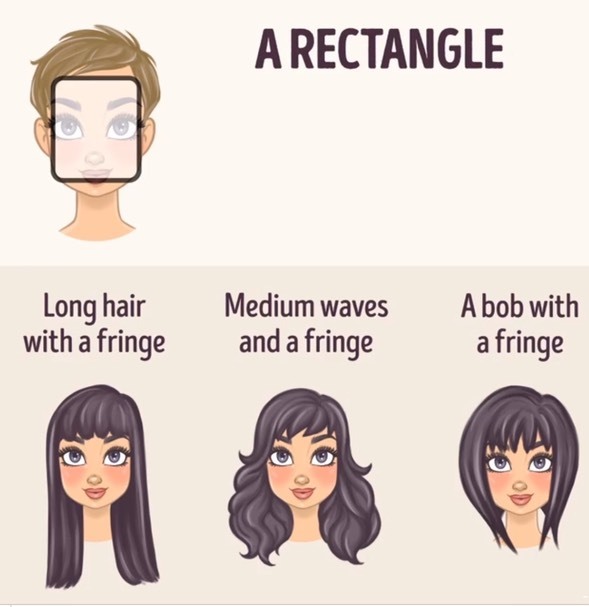 Everyone has a slightly different �face shape. 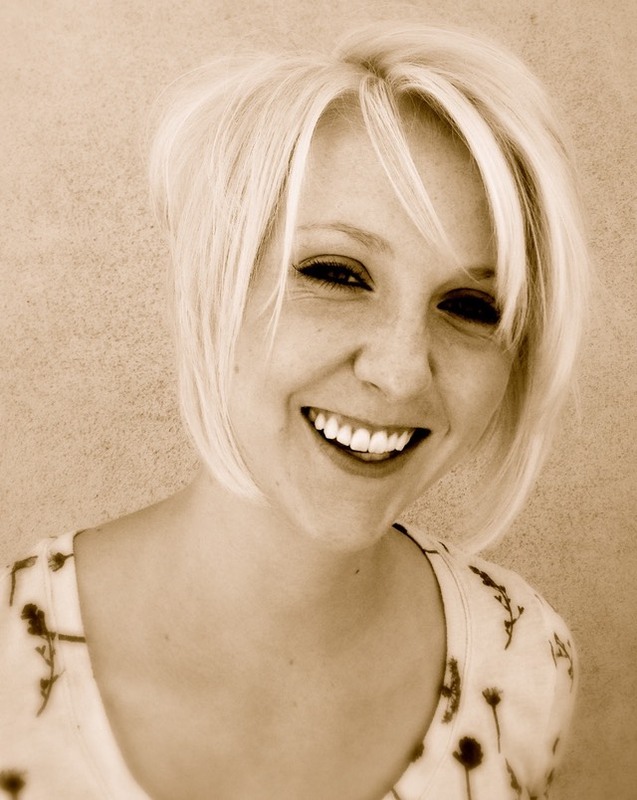 The one thing you want to do is emphasize the best parts of your face shape. 2.First we discover what the client is lacking in hair. 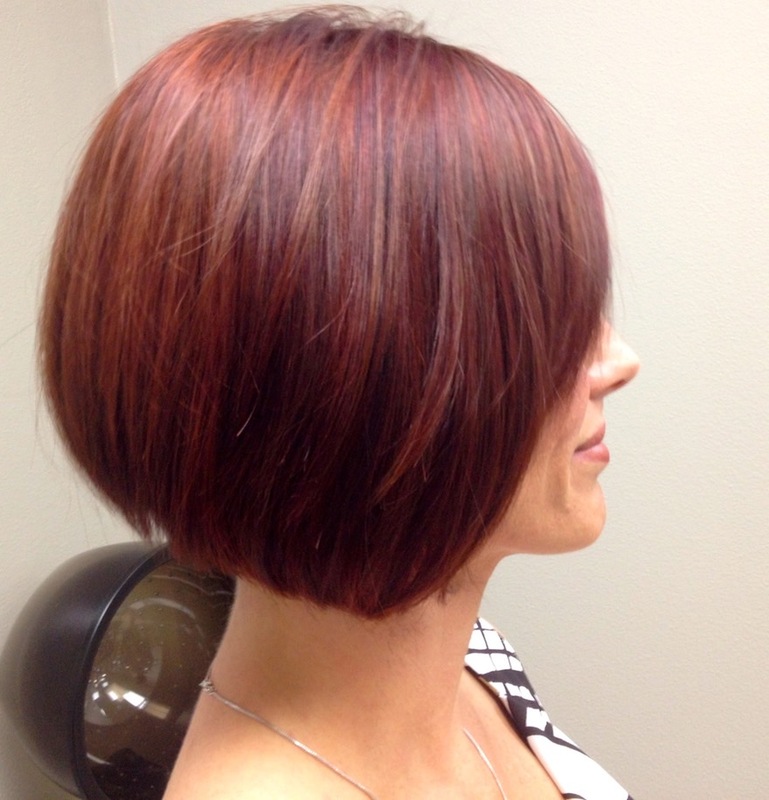 Choppy texture can make hair look thicker and color placing can help make your hair stand out from the rest. 4. 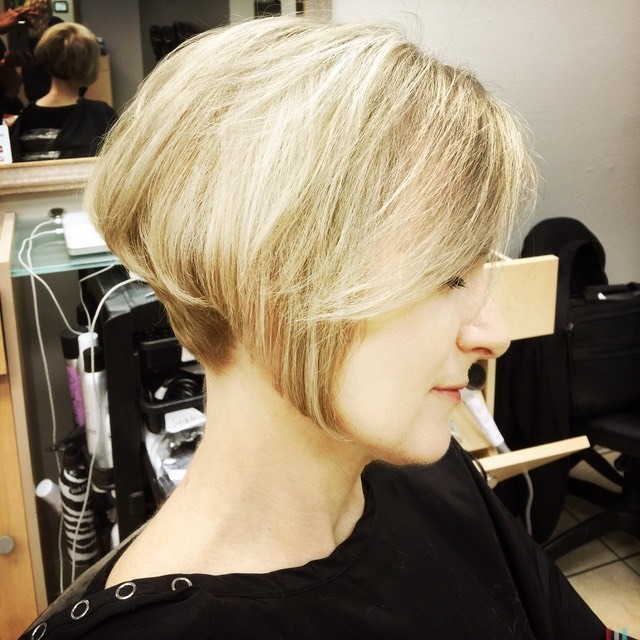 Not only do I look at the facial shape but height and body shape is very inportant and helps determent how short we can cut the hair. 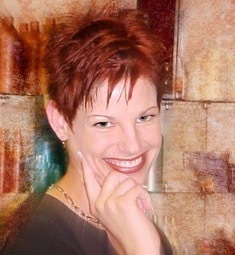 I like to compliment the hair cut with a perfect combination of blended hair colors. 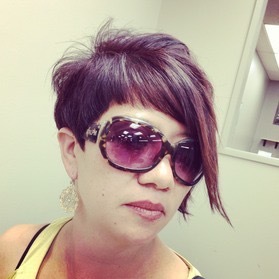 Asymmetrical hair cuts flow from one side to the other with texture and movement allowing the hair to be free. This will ensure that your hair will look its best and maitain your hair healthier. 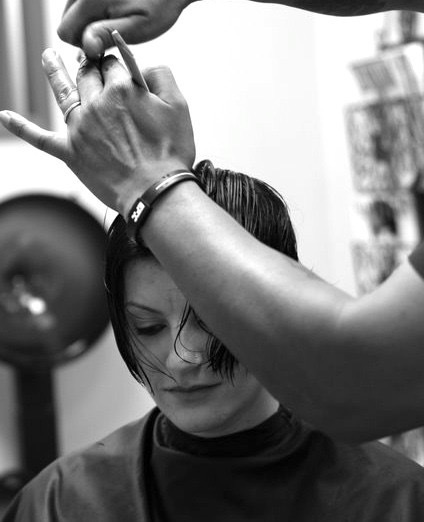 �I think clients need to search for the right type of hair stylist that can provide them with their hair needs. 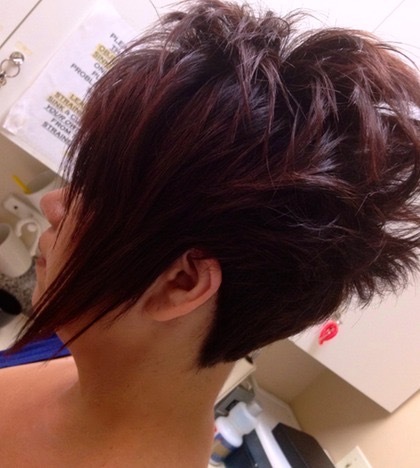 Thick hair needs texture of movement and for volume. A tapered neckline make the style easy to handle and fast to style. 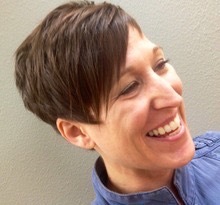 Maintaining length on a hair cut can draw away �your eyes and make the hair flow better. Rectangular or Oblong�faces are long and slender. You may have a narrow chin or a high forehead. Your temples and your cheek bones are the same width. This face shape is longer than it is wide. 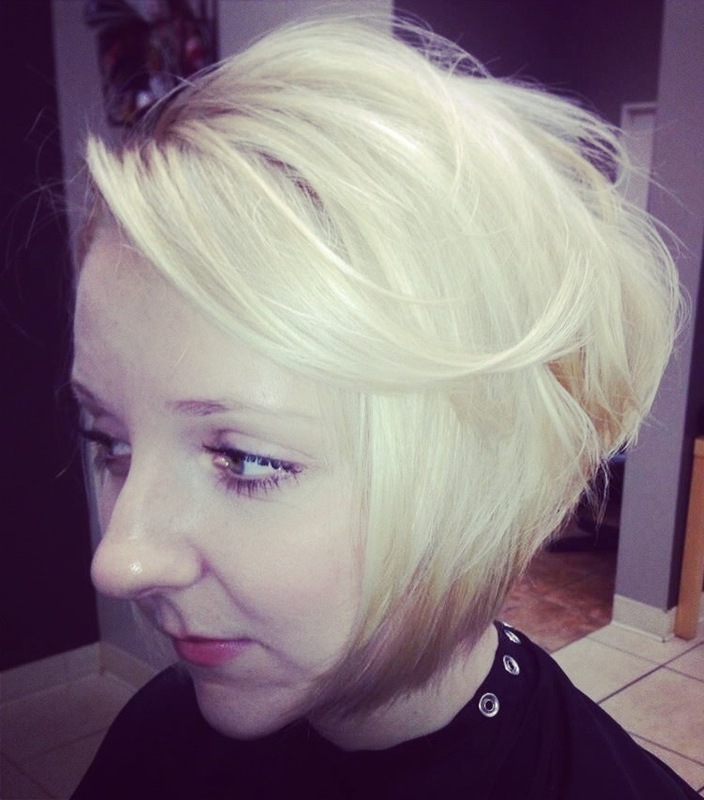 Layers and texture on short hair can really make your hair pop. Round�faces have a full face look. Round chin, round forehead and the widest point of your face are your cheeks. This face shape is equally long as it is wide. 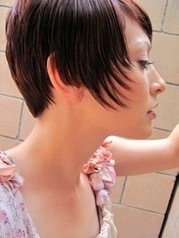 In hair cutting its all about balancing the angles and knowing where to add volume or diminish weight from the hair. 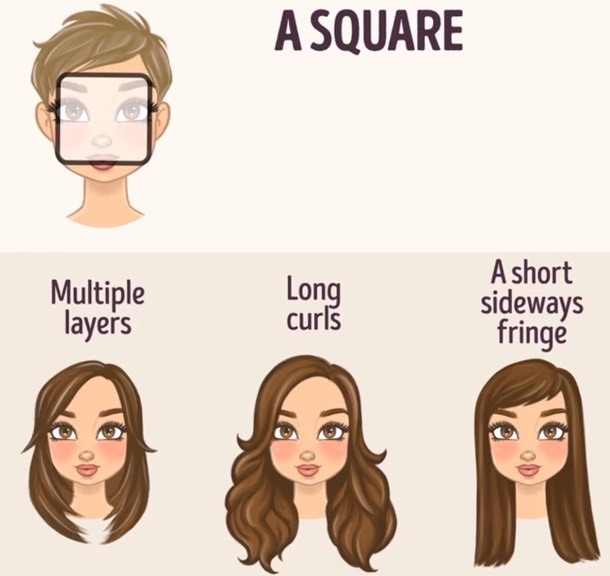 Square�faces have a square shaped jawline and a square hairline, roughly the same shape square. 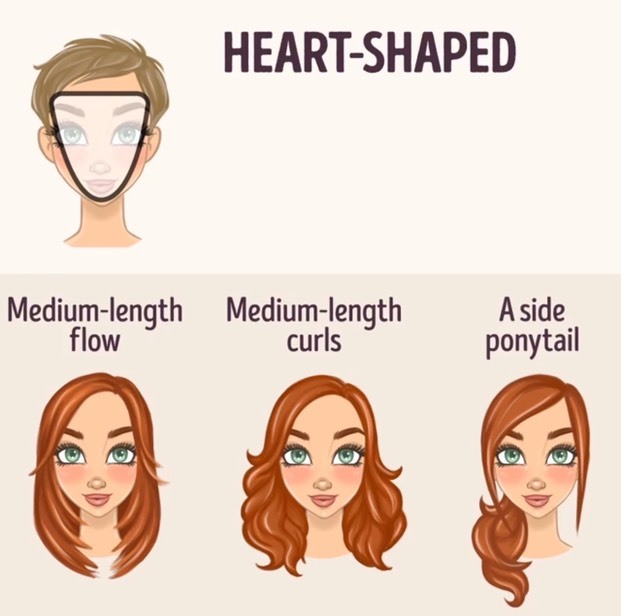 �This face shape is equally wide and long. Heart-shaped�faces are wide at the temples and hairline, thining out to a small chin. Think narrow jawline and wide cheekbones/forehead. Triangular�faces have a dominant jawline narrowing up to the cheek bones and temples. Opposite heart-shaped. 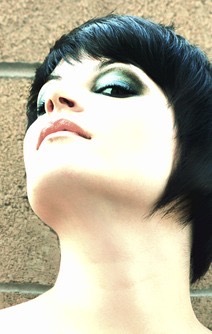 Dramatic lines in hair cutting can bring out certain feautres , Such as beautiful eyes �a nice nose or bone structure. 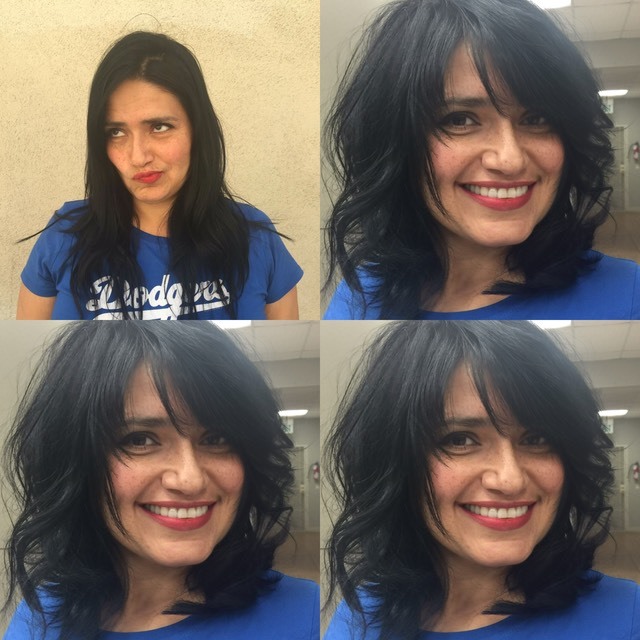 Texture can help with natural curly hair and add structure to your hair. 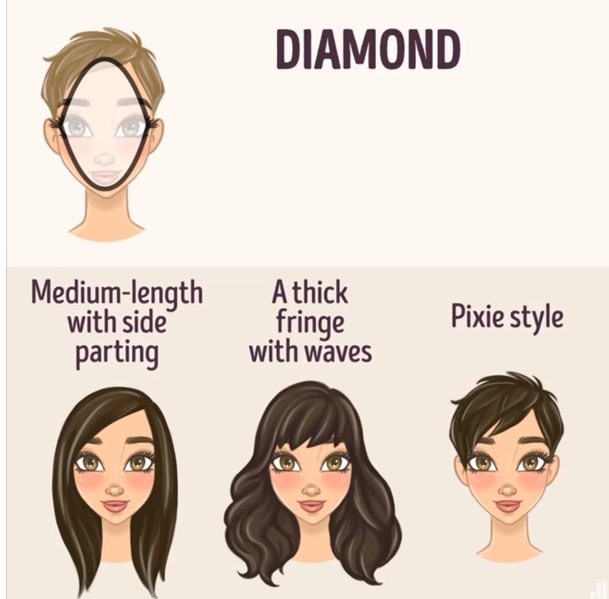 Diamond�faces are widest at the cheek bones and equally narrow at the forehead and jawline. 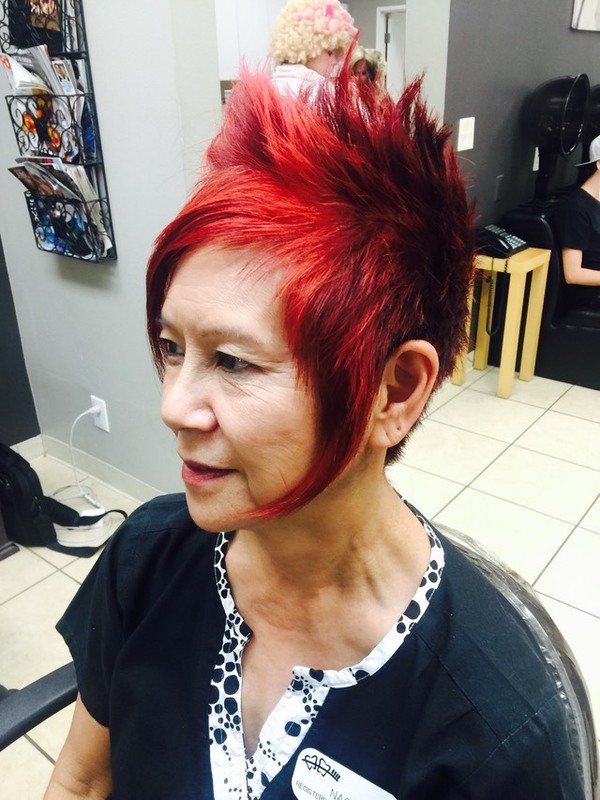 Martin Rodriguez�has been serving the Orange County community since 1984.He specializes in finding the perfect combination of cut and color to match your personal features and style.�Whether it be for a special occasion or everyday, Martin's passion is making you look your best. 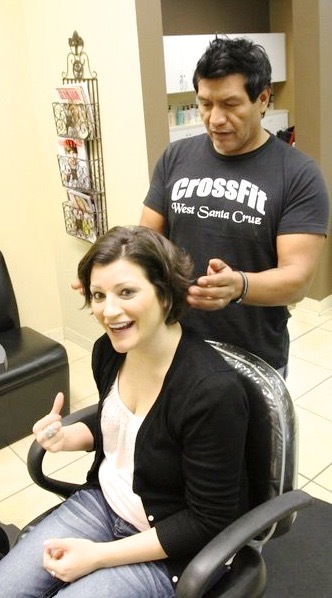 Hairstyles and soft up-do's, knot up-do. 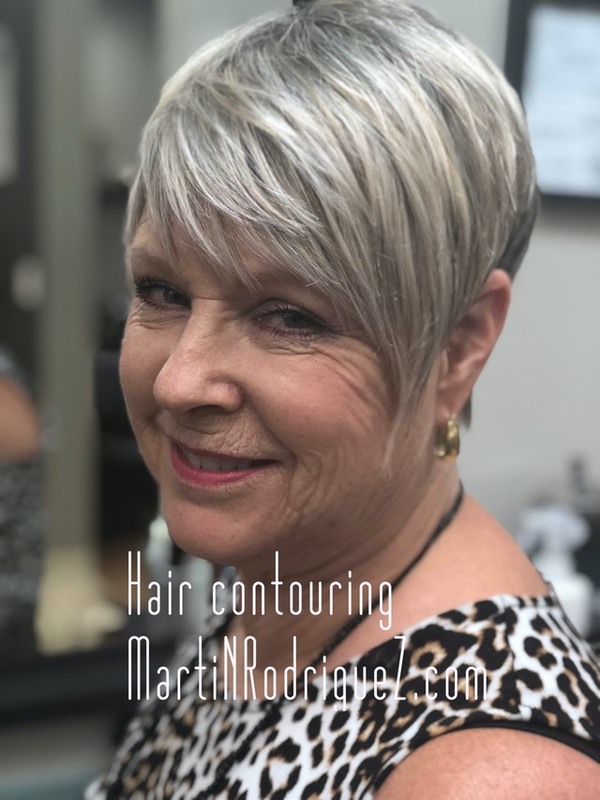 Piled up high and either worn sleek and polished This will continue into Fall/Winter and are great Hairstyles for a night out on the town or the�holidays . Cancelations 24 hours in advance or you will be charged a No show fee.